Securing improved outcomes for residents of the borough, at a time when the budgets for public services are under intense pressure requires public service partners to work together in a radically different way. 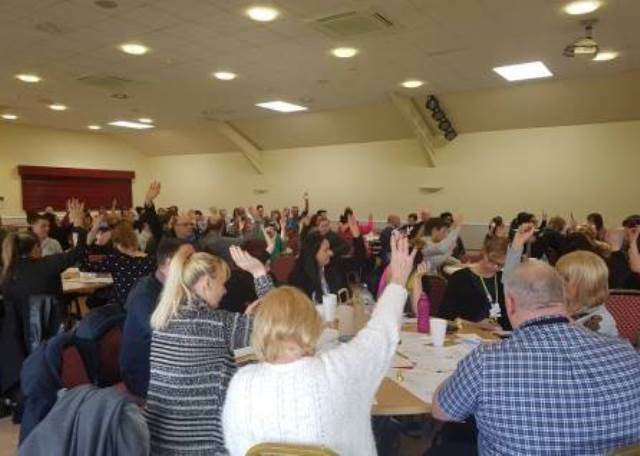 In Wigan Borough we already have evidence that supporting residents to be independent and in control of their lives and connected to their communities can substantially improve their outcomes and reduce demand for public services. A key element of this work is to recognise that residents live in communities and expect public services to work together in those places to support them to achieve their ambition. All public services increasingly recognise that the ability to improve outcomes and reduce demand for their own service often lies with other public service partners. It follows that public services in the borough need to have a common “currency” by which we can create opportunities for public service staff, from whatever organisation or sector, to work together, and in the context of a shared approach. Our Place based approach started on 01/04/17 with the appointment of 7 Service delivery Footprint Managers. It is recognised that progress against these and other indicators does not in and of itself constitute an assessment of the effectiveness of place based working. It does however constitute a high level assessment of the final outcomes of a number of interventions across the borough, of which one is the alignment of public service into 7 SDFs. We contend it is hugely methodologically challenging to conduct an evaluation of this scale however, it is plausible from staff and resident testimony to date that place based working is making a contribution to improved outcomes and financial stability.